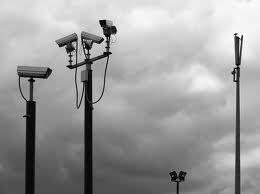 « IP CCTV – the true cost? 4+ million cameras has been touted as the figure installed within the UK…….some have doubted that for quite some time and now it would appear they are correct…….new figures in a recent study show that the actual figure is closer to 1.8 million……. Therefore, how can those that argue there are simply too many be treated with any seriousness when in reality, up until now, no-one actually really knew! 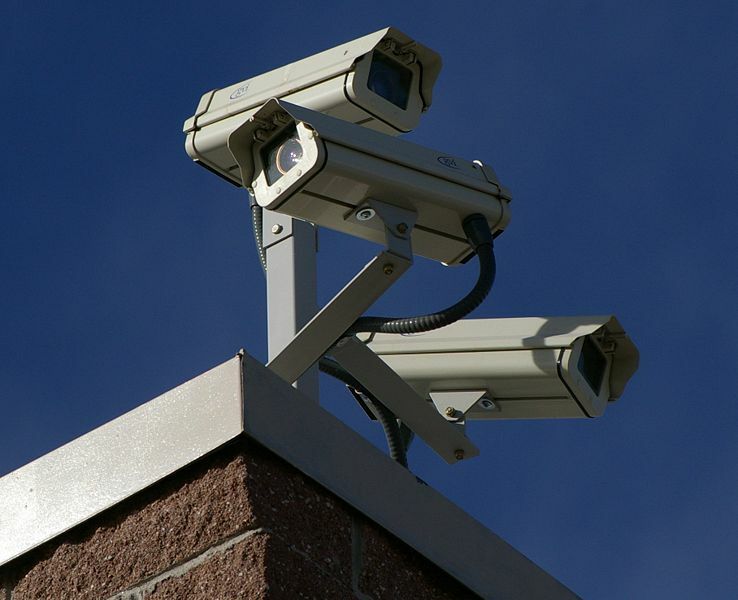 Another urban myth is that all cameras installed are monitored and recorded by ‘the establishment’…….again, not correct – only around 2 percent in the UK are owned by local authorities! SecurityNewsDesk.com and CCTV Image magazine broke the story this week that there are fewer than 2 million CCTV cameras in the UK. In fact, the ACPO lead on CCTV, Graeme Gerrard, writing exclusively for CCTV Image and SecurityNewsDesk.com, put the figure at closer to 1.85 million. The story was quickly followed up by the national press, first by Paul Lewis in The Guardian and then the Press Association, the BBC, The Daily Mail, The Mirror, The Daily Express and about 160 local newspapers. Alex Deane from Big Brother Watch famously told an audience of CCTV specialists that the security industry would lose the argument about CCTV cameras. While you have to admire the strength of his conviction, the evidence doesn’t support it. Apart from approval ratings of over 80 per cent in public opinion surveys, CCTV also enjoys a great deal of support from MPs who love it for the simple reason that their constituents love it. In a debate in the House of Commons on the Protection of Freedoms Bill recently, many MPs got to their feet to state their support and approval for CCTV. This entry was posted on Friday, March 18th, 2011 at 07:10	and is filed under CCTV. You can follow any responses to this entry through the RSS 2.0 feed. Both comments and pings are currently closed.